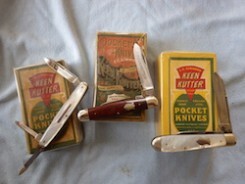 Old Cattaraugus Cutlery Co. knives are highly collectable and have been for many years. I could not find a specific thread dedicated to their knives here in Knife Lore. I will start off with some knives made by them and if you have any post pictures here. I would also like to see any ephemera or other knife related items made by this company. "C. 1886-1963 Founded by John B.F. champlin and ran by members of the Champlin family during the entire existence of the company. The firm was originally called J.B.F. Champlin, founded in 1880 as a jobbing firm. Tint Champlin joined the firm in 1882, and the name became J.B.F. Champlin & Son. 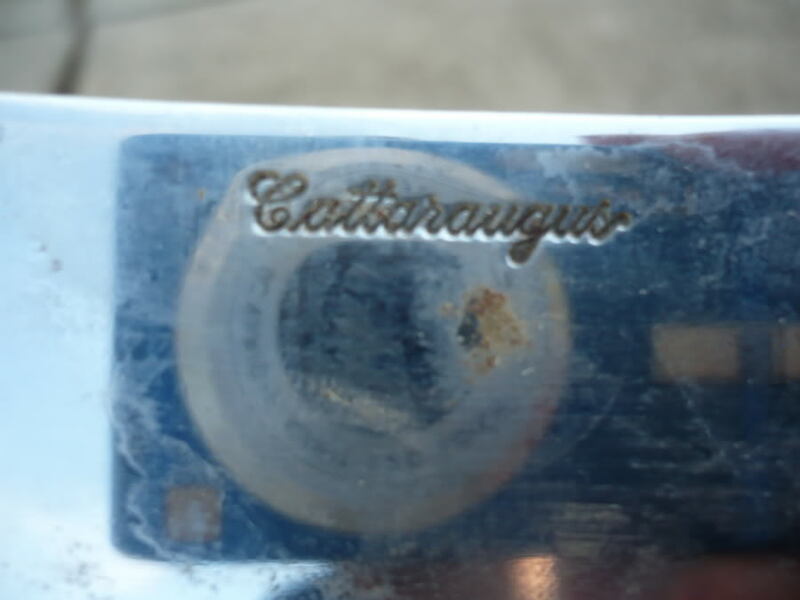 In 1886, Champlin`s brother-in-laws, the four Case Brothers, W.R., John D., Jean, and Andrew became members of the firm, and the name was changed to the Cattaraugus Cutlery Company. Cattaraugus became a manufacturing concern about 1890, when they purchased the tools and equipment from the defunct Beaver falls cutlery company. 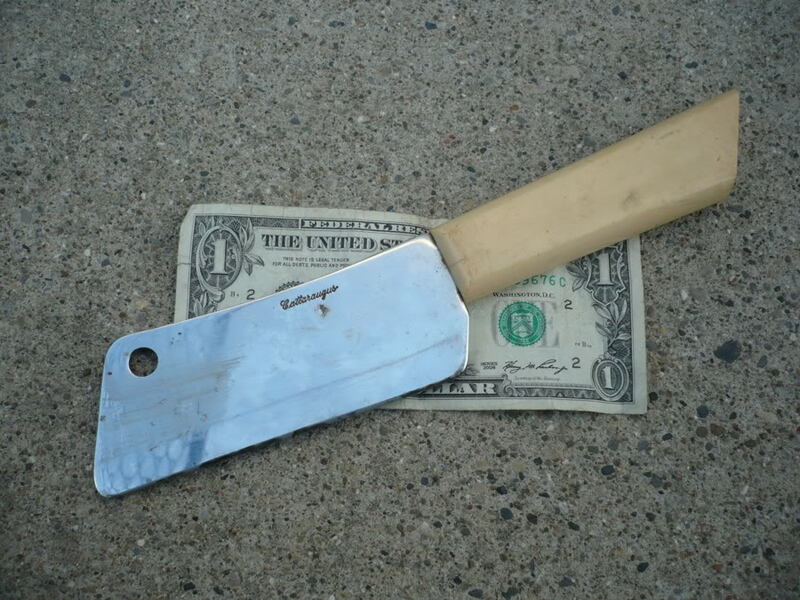 Cattaraugus made an excellent quality knife, many patterns are avidly sought by today`s collector. 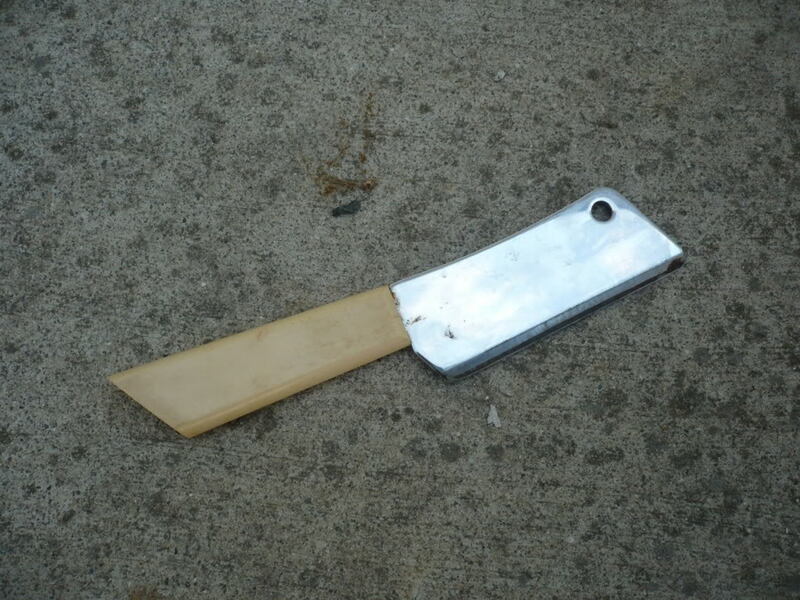 In the early 1970`s, old parts were used to make completed knives using the old marking." This interesting box of razor strops sold on Ebay this past week for $315.00 or so. It had five of the original six strops. Loyalty and Respect are not purchased and owned for a lifetime, they are earned everyday. Here is a late model knife box. There is a "CATTARAUGUS CUTLERY CO. / LITTLE VALLEY, NEW YORK" print block on ebay right now. Looks like a return address. Wrong forum to announce that I know, but thought someone might be interested. So I'll not post a link. Easily found by search. Not My Item. Not My Auction. I'm Not Bidding. I got a nice old Catt recently. It's my first one. I love those ebony jacks! My only Cattaraugus. These pics were taken right after I brought it home. I've cleaned it up a bit but nothing that would wreck it. I'll get some better pics when I can.